The Valley Forge Tourism & Convention Board welcomed Emily Keel in September 2017 as the new Marketing & Communications Associate. Prior to joining the team, Emily spent two summers as a VFTCB intern. 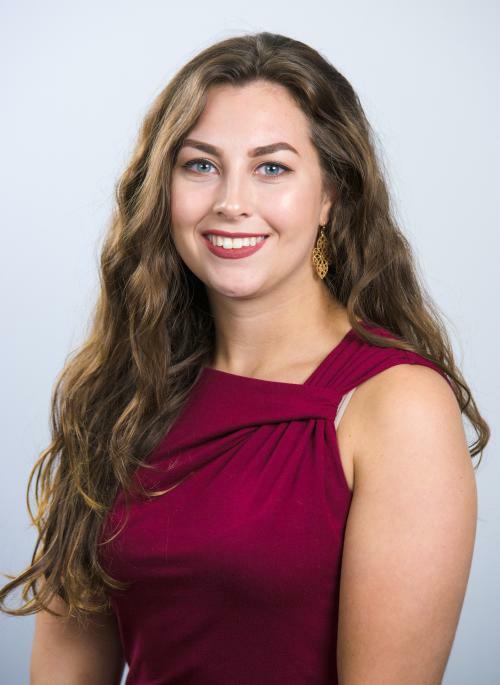 Emily graduated from Kutztown University as a Professional Writing major, with minors in Public Relations and Communications. In her free time, Emily enjoys record store shopping, spending time outdoors, and hanging out with her dog, Angus. Emily’s duties at the VFTCB include management of the official Montgomery County mascot, Monty the Fox. Emily also writes for our in-house publications and serves as a coordinator for the marketing team. Reach out to Emily for Monty-related requests.